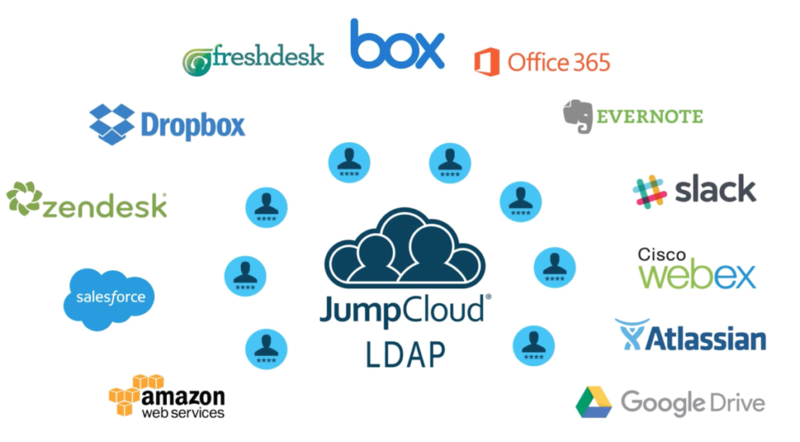 Are you interested in learning about how JumpCloud’s LDAP-as-a-Service feature works? Then watch the tutorial video on getting started with LDAP-as-a-Service, embedded below. Also called virtual LDAP or hosted LDAP, LDAP-as-a-Service can be defined simply as an LDAP-based directory that is hosted for you in the cloud. 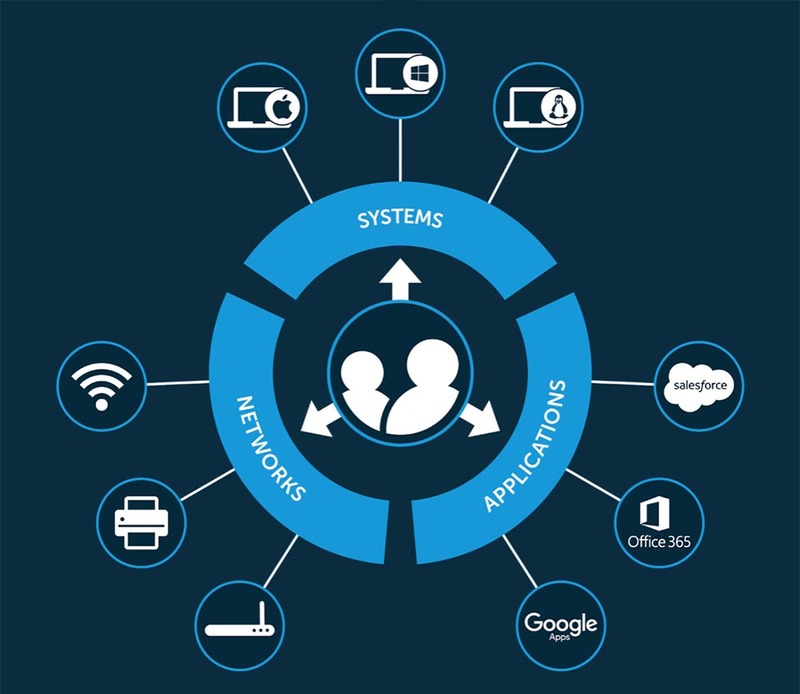 IT admins who leverage this technology gain the ability to authenticate users into applications and hardware through an OpenLDAP based cloud server. This is possible due to two core components of our hosted LDAP service: our Bind DN, which is a service account that grants applications the ability to read our LDAP Directory, and our Search Base, which is able to define the location where the LDAP search will begin within the directory. With JumpCloud’s LDAP-as-a-Service, IT admins no longer need to deal with the many difficulties of manually managing a LDAP server. All of the setup, maintenance, and hardware is taken care of by us, providing a simple and easy to use interface for admins to use. View the video below for a walkthrough of the LDAP-as-a-Service offering. In this video, our technical support specialist Kyle Randolph demonstrates how you can use LDAP-as-a-Service with the Atlassian JIRA platform. Hopefully you found this video tutorial helpful, but in the event that you would like additional instruction or information on implementing a virtual LDAP service, you can visit our support page here. LDAP-as-a-Service is an incredibly useful feature, and getting it setup properly can ensure that use going forward is smooth. If you have any questions about our cloud-based LDAP service, feel free to reach out to us on our contact page. We would be happy to help you figure out if the virtual LDAP service can work for you. You can also sign up for a demo to see the LDAP-as-a-Service offering first hand. If you would like to find other tutorial videos, you can find a playlist on our YouTube page that features all of our various tutorials. Alternatively, feel free to visit our Knowledge Base to find detailed support documentation. What are you waiting for? You can sign up for a free account now, without even needing to input your credit card. Your first 10 users are free forever, so there’s no reason not to give the cloud-based directory a shot. Learn more about the virtual identity provider by checking out our technical data sheet. To hear a customer story detailing the use of LDAP-as-a-Service to automate the management of hundreds of virtual servers, check out this case study.